Losing a loved one because of someone else’s negligence is perhaps the most devastating experience a person can go through. Knowing that the death of someone you care about could have been avoided if someone had simply behaved with care can make a loss seem even more senseless and difficult to understand. Although there’s no way to make up for the loss of companionship and joy that a death creates, the legal system does offer recourse for the families of victims in the form of wrongful death claims. In cases where the death creates a financial burden for the family, a wrongful death claim can compensate them for those losses, allowing them to focus on their emotional recovery without having to worry about financial problems on top of their grief. Wrongful death claims are subject to laws about who can bring a lawsuit, and families sometimes feel confused about how these claims work and who can file them. In this article, we’ll go over some of the basics of wrongful death claims in Maryland, including who is eligible to file. Beneficiary actions are actions brought on behalf of the deceased person’s surviving family, including their spouse, children, and parents. They are intended to compensate the family for losses they’ve suffered as a result of the person’s death, such as lost wages, loss of companionship, and the loss of help with child care and general domestic support (like helping around the house). Survival actions are actions brought on behalf of the deceased person’s estate. They are intended to compensate the estate for expenses related to the person’s death, such as funeral and burial expenses as well as medical bills. They can also compensate the estate for losses the person suffered directly, including pain and suffering. Although Maryland law does allow families to recover for non-economic damages (like pain and suffering) in a wrongful death lawsuit, it’s important to note that state law places caps on these types of damages. As of October 2016, the non-economic damages cap for wrongful death claims is $830,000, which increases to $1.245 million if the claim includes two or more beneficiaries. In cases where the beneficiaries file both a beneficiary action and a survival action, the combined cap for the two claims is $2.075 million. Who Is Eligible to File a Wrongful Death Action? Regardless of whether the surviving family members are filing a survival action or beneficiary action, Maryland rules have clear specifications about who can file the claim and bring a lawsuit. Primary beneficiaries include the deceased person’s surviving spouse, parents, and children. Secondary beneficiaries include the decedent’s surviving brothers, sisters, nieces, nephews, and cousins. If a primary beneficiary brings a survival action or beneficiary action, then their claim will take precedence over any claims brought by a secondary beneficiary, and any damages resulting from the claim will go to them. However, if the deceased person has no primary beneficiaries or if no primary beneficiary is willing to bring a claim, then a secondary beneficiary is eligible to file on behalf of all of the person’s beneficiaries. In other words, if the deceased person’s husband or wife, parents, or children are alive and wish to file a wrongful death claim, then they always have the right to do so. If none of those family members survive, however, or if they don’t wish to pursue the claim, then other family members such as siblings or nieces and nephews can decide whether they want to bring the wrongful death action on behalf of all the surviving family members. If your family has lost a loved one because of someone else’s careless behavior, you shouldn’t have to suffer financially in addition to working through your emotional pain. That’s why the Pinder Plotkin Legal Team works tirelessly to help the surviving family members of wrongful death victims seek justice and compensation. 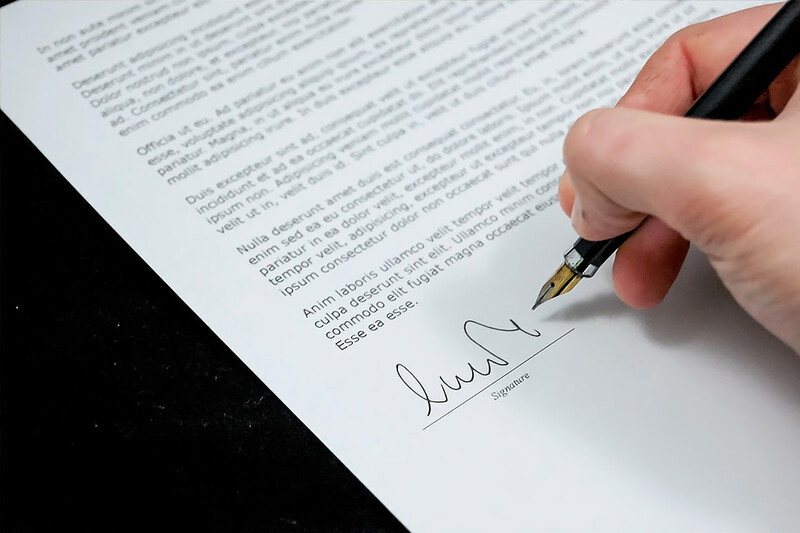 Thanks to our years of experience handling estate litigation, we can quickly review your loved one’s will to determine who can act as personal representative of the estate for the purposes of a wrongful death claim. If no will exists, we can walk you through the implications for your case and clearly explain what happens next. Statutes of limitation exist for all wrongful death claims in Maryland, so please don’t wait to get in touch with us. Call our offices at (410) 661-9440 (Parkville) or (410) 893-9111 (Bel Air), or fill out our brief online contact form. We offer free consultations and handle all wrongful death cases on a contingent fee basis, which means that you won’t pay attorney fees unless we achieve a recovery, so there’s no risk to you and your family.